It’s been one year since Norman’s Dairy Delights introduced the first ever Cholov Yisroel Greek Yogurt at Kosherfest 2012, winning the best new dairy product award at the show’s annual New Product Competition. It subsequently received accolades in Jewish as well as mainstream media, including The New York Times and the New York Daily News. The success of the Greek Yogurt was part of a very active year for the dairy manufacturer, largely as a result of the introduction of many new quality and tasty products. Norman’s Dairy Delights has continued to expand on its previous successes, adding 3 new flavors to its wildly popular Greek Yogurt line. 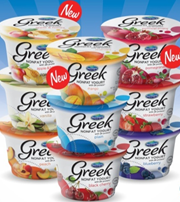 The Greek is now available in 9 flavors- Mango, Pomegranate, Apple & Honey, Plain, Strawberry, Black Cherry, Blueberry, Peach, and Vanilla. The new flavors have been carefully lab tested and developed with the highest quality ingredients, as all Norman’s products are. At last week’s Kosherfest food show, Norman’s also released their new line of Greek Light, a premium Greek yogurt with only 100 calories. Greek Light was a response to the persistent requests received by Norman’s for an even healthier version of their already successful original Greek. 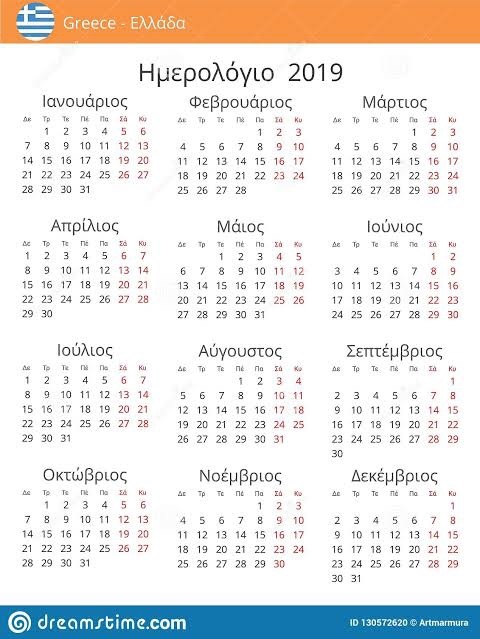 Greek Light was released in 3 flavors- Strawberry, Coffee, and Vanilla, with more on the way. It will be in stores mid-October. This past year saw Norman’s expand in all their dairy offerings, including 80 Lite, Poppers, Low-Fat, and milk chocolate Leben. All have been excitedly received by the public and became instant winners. In honor of their first anniversary and the extraordinary response by consumers, Norman’s will be offering a special price on their entire Greek Yogurt line.